Our goal is to teach a child to sail. Our mission is to build a child's character. Your donations have fueled Youth Sailing Foundation's growth. 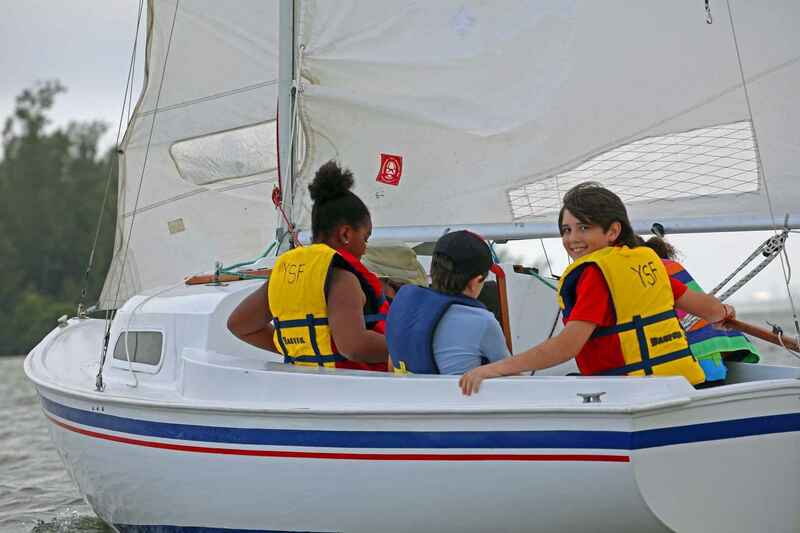 The number of participating children from all walks of life increases each year as Youth Sailing Foundation forms bonds with nonprofits such as Homeless Children's Foundation, Boys & Girls Club, Youth Guidance, Gifford Youth Achievement Center and more. 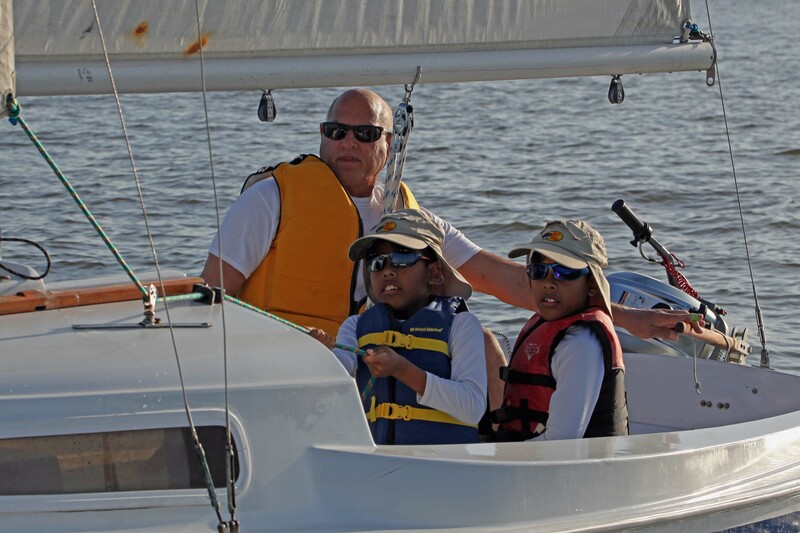 As Youth Sailing Foundation's 10th Anniversary approaches we grow more dedicated to our goal of providing ALL Indian River County children the opportunity to learn to sail FREE of COST. Part of the 420 purchase. Great opportunity for many children to learn how to sail and master their own boat. This is an opportunity where they will learn life long skills.